Residing in deep volcanic caverns located below the crust of Reiflem, the Ardur isolates itself in lava streams for the majority of its life. 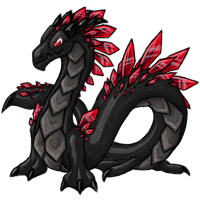 The Ardur sustains itself by foraging for minerals that form crystals at the surface of the lava, or digging at the cavern walls where mineral deposits have grown. If the minerals they require are plentiful, they can grow to over fourteen feet in length. 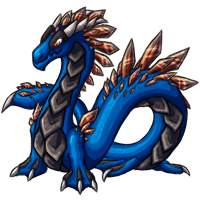 The Ardur is highly desired by hunters for the flat, metal-like plates that grow from their back. These strange appendages attract and retain heat from the surrounding environment to keep the Ardur at a consistent temperature. 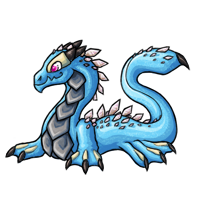 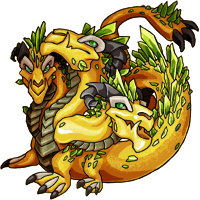 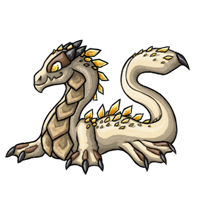 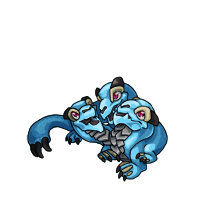 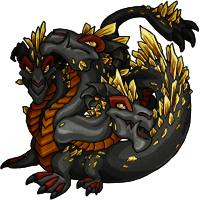 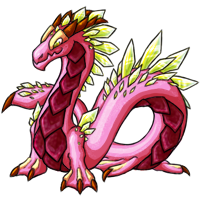 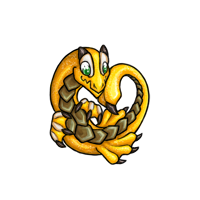 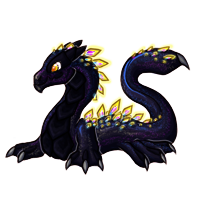 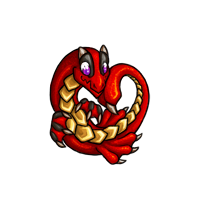 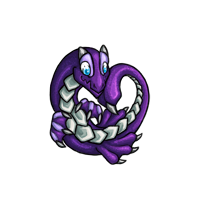 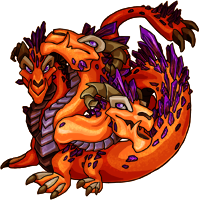 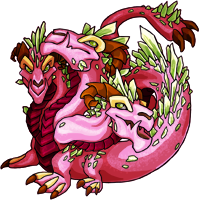 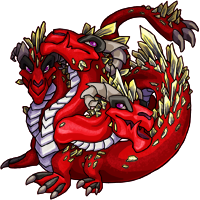 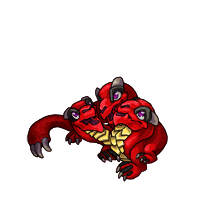 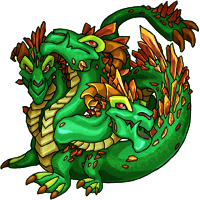 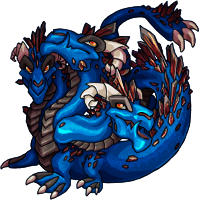 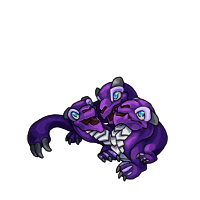 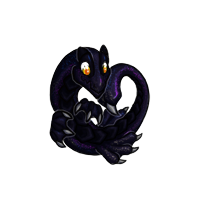 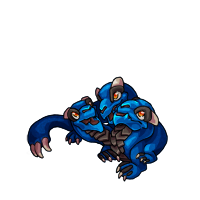 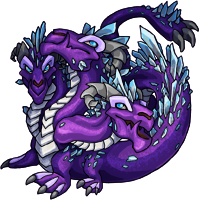 The plates also come in handy when the Creatu incubates its eggs as the mother will carve a nursery into the wall of the cave in which she dwells. She will then turn on her side and place her plates in the crevice with the eggs, remaining in place and enlarging the entrance as she consumes the rock around her. On very rare occasions, a volcanic eruption will cause the mother to abandon her eggs and dive deep into the lava. 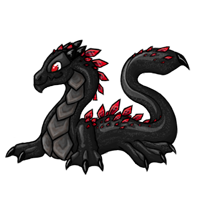 The lava then carries the unguarded eggs to the surface of Reiflem. These must be gathered quickly after an eruption or the Creatu inside will perish from cold, though the egg itself is quite valuable due to its smooth, obsidian-like shell. 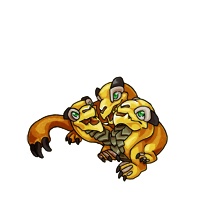 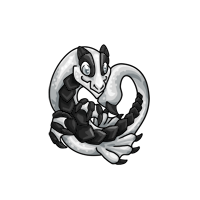 Though the Ardur is solitary by nature, there are rare instances in which one will choose to befriend another creatu or person. This is a hardship all on its own as they become very strong as adults, and are often stubborn when it comes to training. A major problem is the fact that they need hot temperatures to keep them healthy and docile. 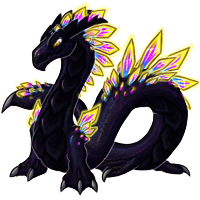 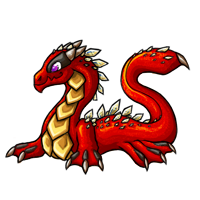 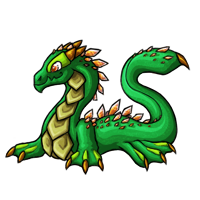 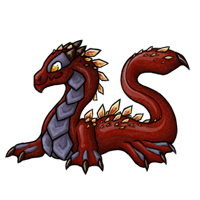 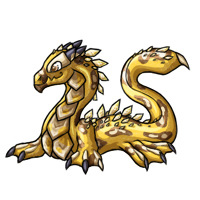 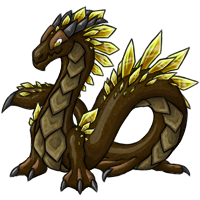 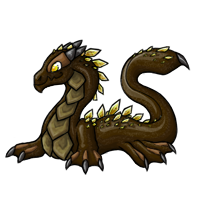 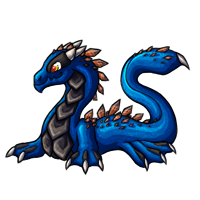 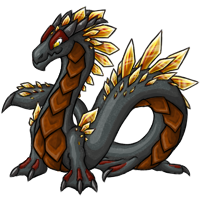 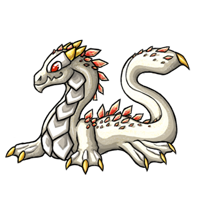 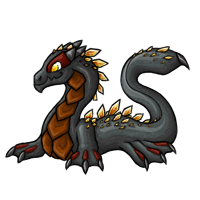 Healthy Ardurs are known to have solid, shiny scales, while a sick one will display its illness with dull scales that crumble into ash easily along with an extremely irritable temper. As few can maintain the cost of a man-made lava pool for the Ardur, the creatu is rarely seen on any planet other than Reiflem.